Check your reaction and become one of the best. One of the most complete platform and obstacles game. 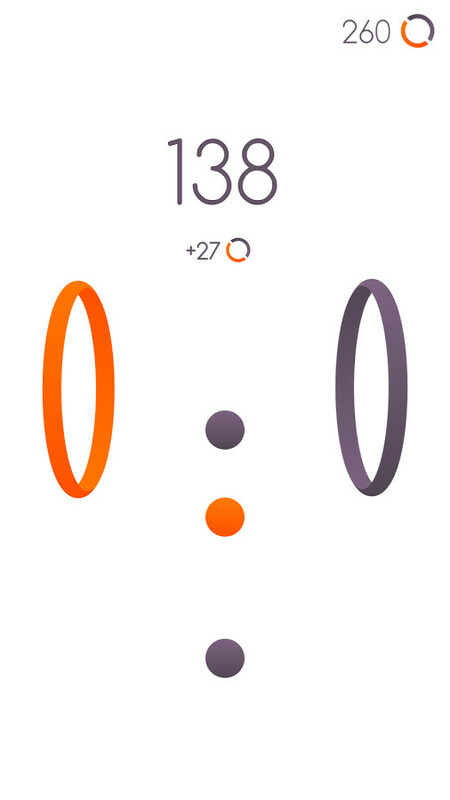 A reflex game with wonderful graphics that make it one of the best games to download. 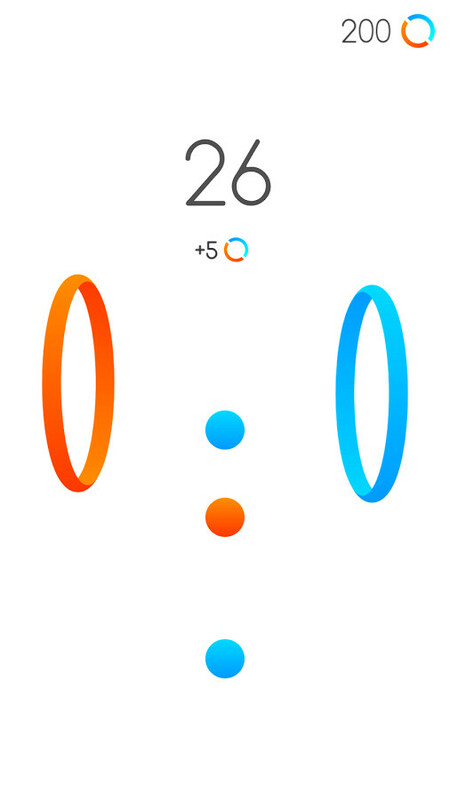 A great game that will cheer you up and challenge you constantly. 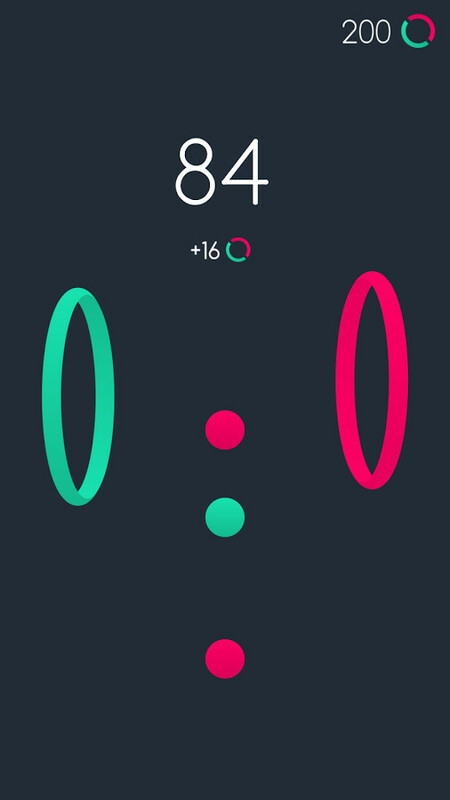 A reflex game in which you won't hold on for more than minute. Will you dare to try? 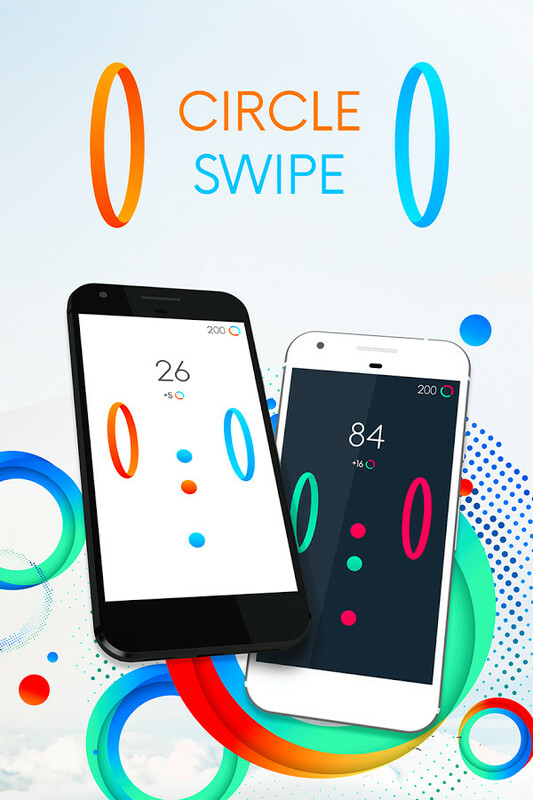 A great reflex game with really amazing graphics.